When wedding planning you get lots of advice. Some useful, some you can forget you ever heard it. One thing that has stuck with me, is the idea that within your budget you should spend on what is important to you & save on the things that aren't so crucial. 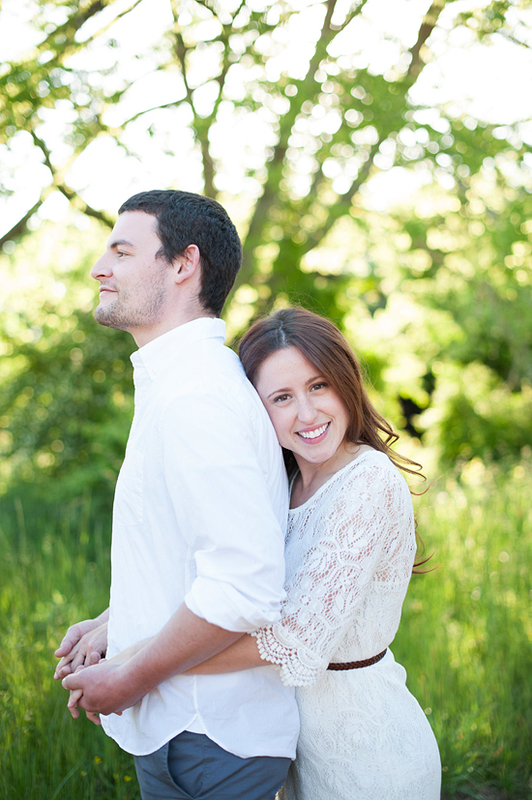 One crucial element to my wedding planning was finding the perfect photographer. I have always had a great appreciation for photographers & knew that capturing our engagement, planning & big celebration in just the right way was something that seriously mattered to me. 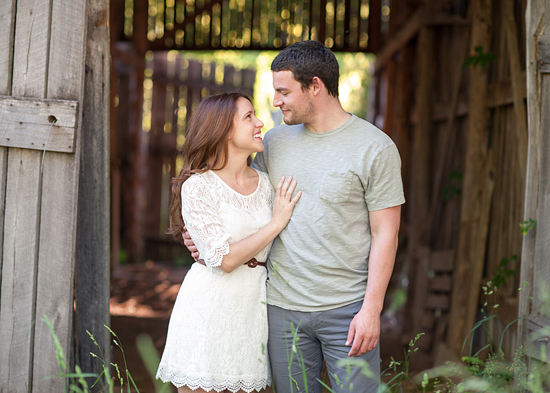 When I met Jessica of Jessica Ranae Photography, I knew she was the One. 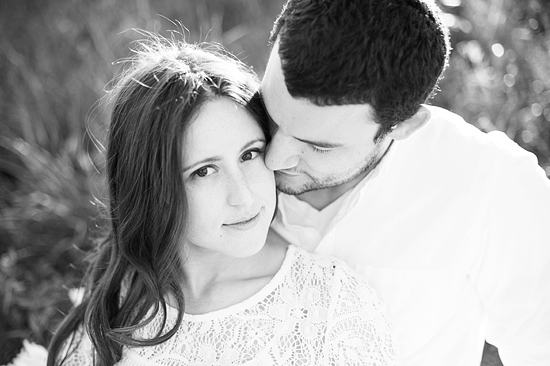 Jessica's portfolio is filled with gorgeous pictures, using natural light, lots of relaxed people & yummy sun flare. meow! Even though Mother Natured rained out our first scheduled session & threatened to postpone the second, we were blessed with 2 beyond beautiful days of photo shoots, resulting in pictures & memories that we will treasure for a lifetime. Oh man, I might tear up with joy, excitement, love, silly girl emotions, etc. every time I look through those! 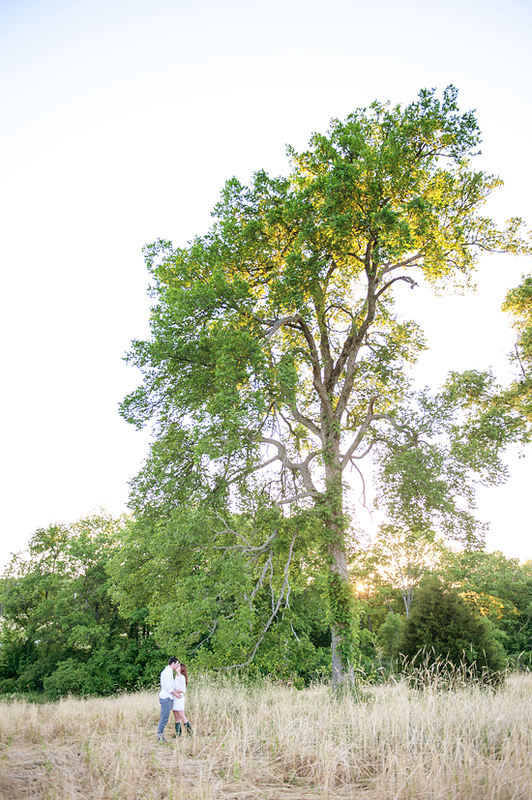 If you are a Nashville or Minnesota bride looking for a photographer, I highly recommend Jessica. You can visit her site for more delicious inspiration! I love these pictures, and of course you picked the perfect outfit! These are fantastic, Jess!!! She really is amazing. 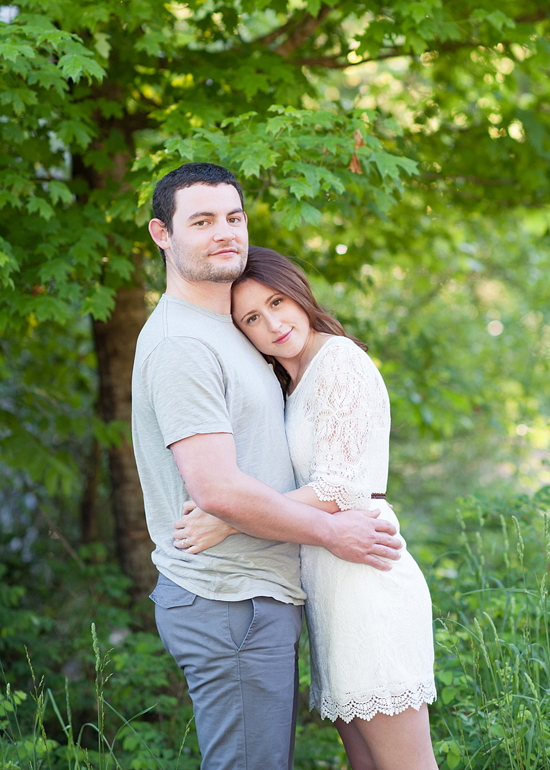 I love how you wore a white dress for your pictures...I've never thought about that before, but it's a great idea!! I think you found the perfect photographer! These photos are beautiful! These are lovely! Your outfit is perfect, and these definitely seem to capture your personality - love the inclusion of the pugs! Such stunning photos! My only advice to new brides is to put the bulk of your budget in a fantastic photographer - we still love our wedding photos. 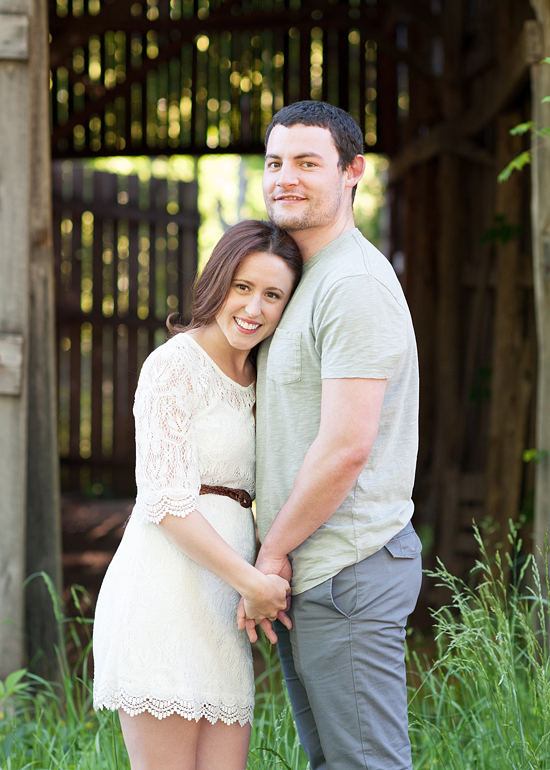 Best wishes and enjoy wedding planning! Your photos are beautiful! I love your dress and I love the photos with the pugs! Ok these are BYOND!!! I am so excited for you sweet friend!! Simply stunning, and you can tell there is so much love from those photos! These are gorgeous, and I love that dress you are wearing!!!! these pictures are beautiful!! and i love the dress you wore!! All the pics are great, but I love the ones with Doug and Scout! TOO CUTE! OMG! I want to marry you guys! These pictures are gorge! You are positively glowing! Your photographer did a great job, and I love the pictures with the dogs :). That is a GORGEOUS photoshoot. These came out so well! I love that you incorporated the pugs into them, too! Jessica, these photos are gorgeous! I love the relaxed, natural vibe of them, how happy you guys look and of course what you're wearing! 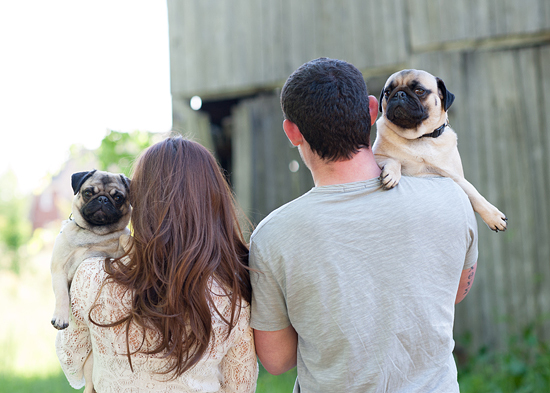 And the pugs–too cute! You look beautiful!!!!!!! Love the photos & congratulations, again! These are gorgeous! Love the natural light and of course your outfit! These pictures are stunning! You guys are such a photogenic couple! Love the dress! 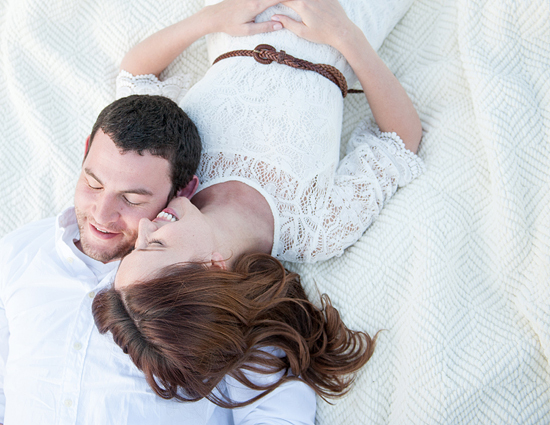 Your engagement photos are just gorgeous Jessica! I LOVE the outfit you went with for the shoot (those Hunters are just too cute). These are so great!! I can't pick a favorite. They look effortless. Congratulations again! 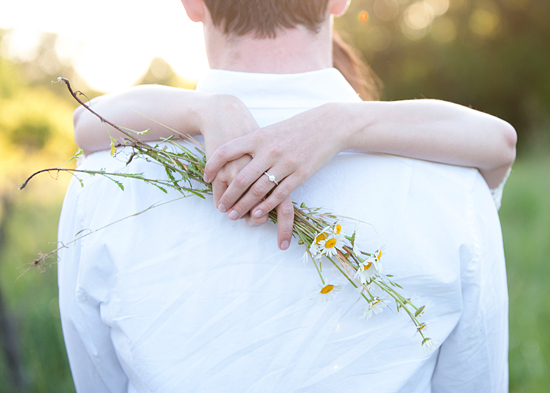 Sorry, all shouty, but seriously, beautiful photos and a beautiful couple. These photos are breathtaking! She did an amazing job! These look beautiful! You look beautiful! Oh my gosh, these pictures are amazing!! So romantic and sweet! 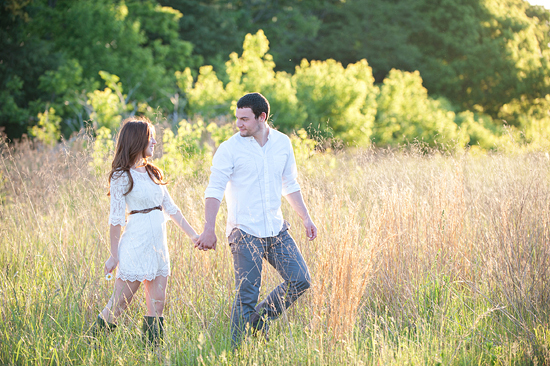 I hope my engagement pictures are this good when the time comes!! These pictures are beyond stunning!! The lace dress was the perfect choice. You look amazingly happy...congrats doll! SO. BEA-utiful! 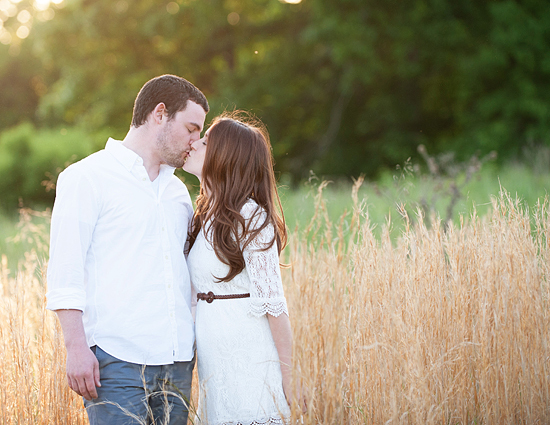 I think my favorite may be the kissing one in the barn where your hair looks extra fab :) Nashville provides such a beautiful backdrop for engagement pictures. Can't wait to see the rest! These are amazing! Of course, the photographer had her job cut out for her with two gorgeous subjects. PS, your pics with your pugs!?!!? I thought my heart was going to explode from the cuteness. Oh, these are amazing! I think my favorite is the one of you two laying on the blanket :) And the second to last one needs to be framed immediately!! Gorgeous! 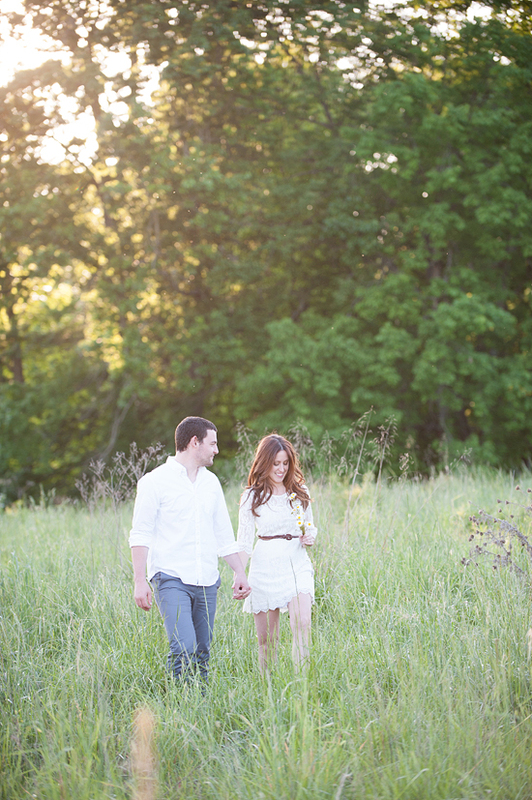 This makes me so excited for our engagement pictures we are taking in August! Gorgeous lighting! ahh i love them! Beautiful photos and I love your dress! oh my gosh oh my gosh here they are!! THE photos. They turned out so romantically perfect and straight out of a magazine. YOu are a very photogenic couple! love the outfit you decided on too. I just love the breathy airy sunshiney look and feel to this whole photoshoot. Can't wait to see more! These photos are great! I recently just got engaged and am looking to do something similar in our photos here in California! Congratulations to you too dear! Thank you for your sweet words about our engagement pictures - I would say the most important thing would be to "be you" & have fun! 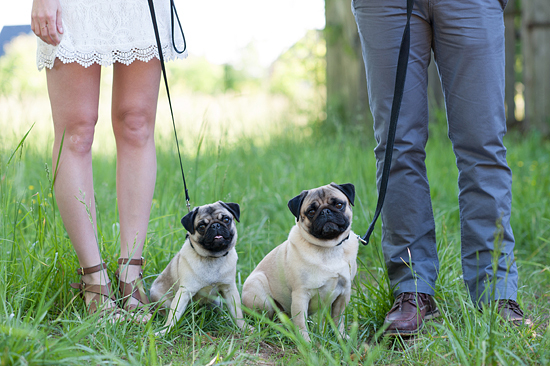 ahhh your photos are so sweet too (so glad you put your link on my blog) - love that you included your puggies too!